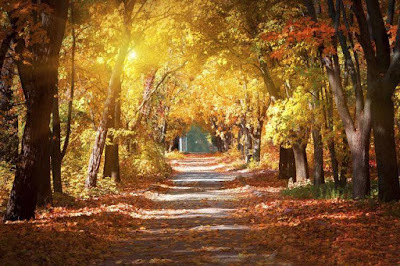 The September Equinox is the Autumn (fall) equinox in the Northern Hemisphere and the Spring equinox in the Southern Hemisphere. For people in the North, it is a time to take a step back and review what we have achieved and learnt over the Summer time, integrate the lessons and raise our frequencies. For people in the South, it is a time of renewal and rebirth, resurrection. It’s time of transition, allow your soul to let go of the old and plant new seeds to grow for the new life coming forth. As written by Untwine: "At the equinox the Sun enters Libra, bringing energies of Justice, Balance, and reconciling opposites. " At this equinox, we have an opportunity to heal our core wounds as Chiron and Hygeia are in Aries. Also, as Chiron and Hygeia oppose Libra, this is the energy of inner understanding that can bring reconciliation and forgiveness within. Moreover, as Untwine beautifully explains: "Saturn and Vesta joining together in this process is about facing reality, seeing the effects of causes and transmuting them into Light with the sacred fire of the Vesta Goddess. 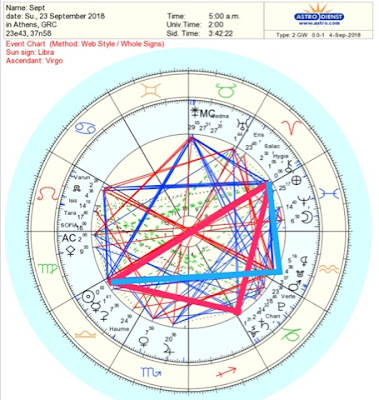 Mars and the south node together in Aquarius will be trine to the Sun and sextile Chiron and Hygeia, assisting us to take action, trying new different approaches and insights to address our past accumulated energies and assist the healing process." 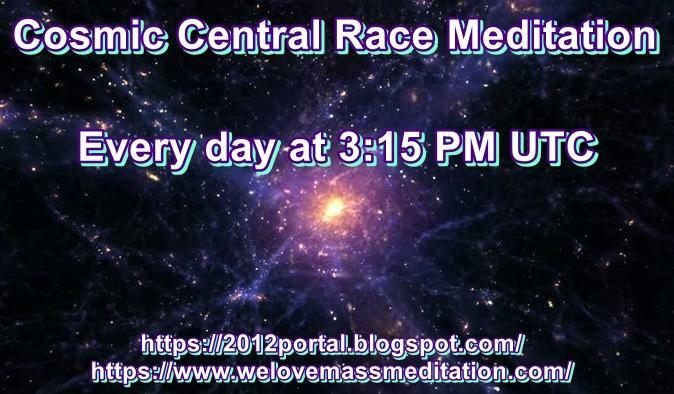 Therefore, we suggest doing a September Equinox Meditation at 1:54 AM UTC on Sunday, September 23rd. Using this special planetary alignment to bring healing within all of us and humanity, forgiveness to self and others, will assist us to take action to connect with people and nature with a new different approach. 2. 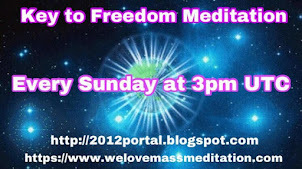 State your intent to use this meditation as a tool to bring healing, forgiveness and reconciliation to humanity. 3. 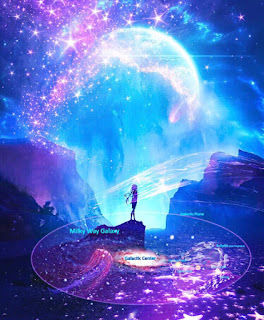 Visualize a pillar of Electric Blue Light emanating from the Galactic Central Sun, then going through all beings of Light inside our Solar system, and then through your body to the center of the Earth. 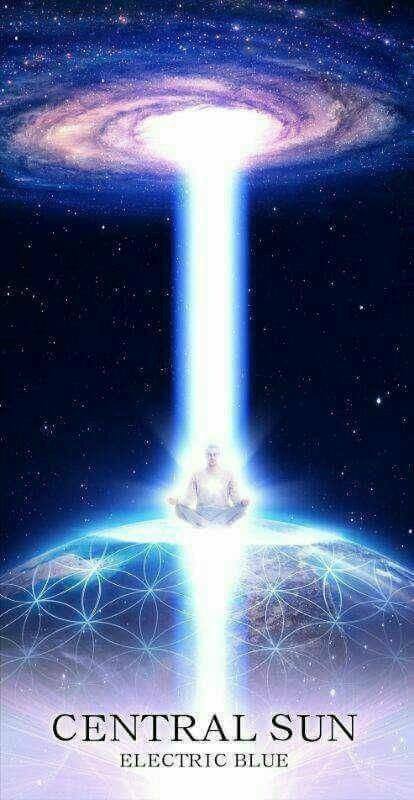 Visualize another pillar of Light rising from the center of the Earth, then up through your body and into the sky towards all beings of Light in our Solar System and our Galaxy. You are now in two pillars of Light, the Light flowing both upwards and downwards simultaneously. Keep these pillars of Light active for a few minutes. 4. 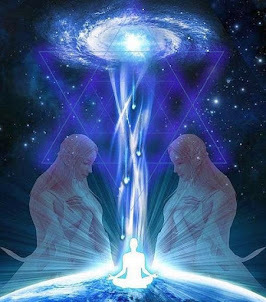 Visualize a stream of Golden-White Light spiraling through all Beings on Earth, your multi-dimensional selves, and spreading through the planetary Light grid as it raises the frequency of all consciousness. Immerse yourself in this Golden-White light, let it enlighten all your cells, inter-cellular spaces, and brighten your light body. Feel your Light body expanding in radius, connecting with other Beings of Light and all that exists in the universe. 5. 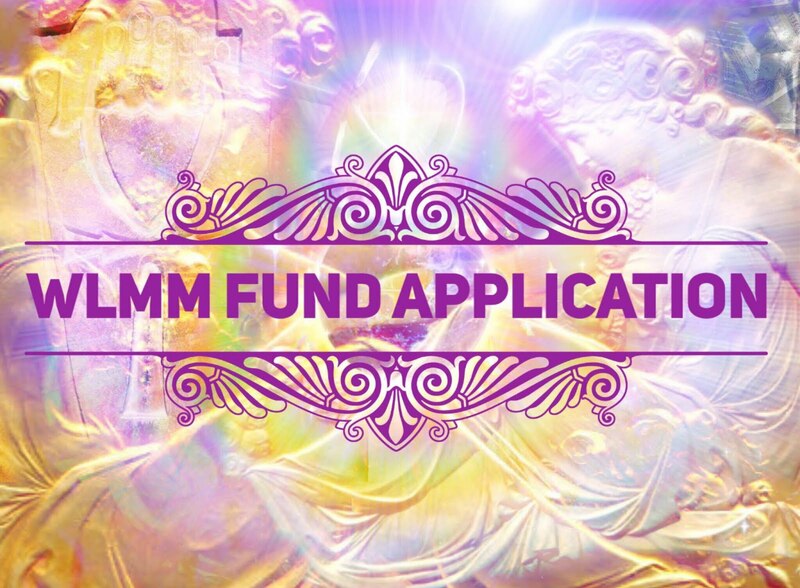 Visualize a Divine Feminine Soft Golden-Pink Light and a Divine Masculine Silvery-Blue Light spiraling through each being on earth, harmonizing all Divine Feminine And Divine Masculine energies, Nourishing all with Love, healing each one; Showering all with Wisdom, bringing Joy and strengthening our entire being with Pure Source Light, preparing us for The Event. 6. 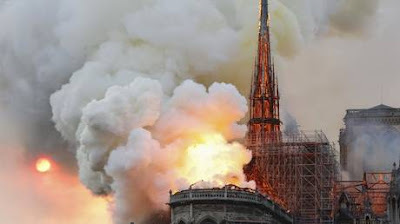 Visualize the Violet Flame of St. Germain flowing through the planet and sub-lunar space, enveloping all beings and clearing all energies that are not of the highest good. 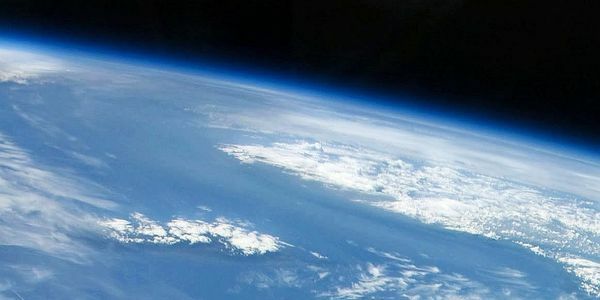 Now visualize the White fire of AN, emanating from Source flowing through the Galactic Center and through the Orion stargate toward Earth, purifying all remaining toplet bombs on the plasma plane around the Earth. Visualize Archeia and ArchAngels Sophia & Metatron, Faith & Michael, Hope & Gabriel, Mother Mary & Raphael and all other beings of Light assisting us in this process. 7. 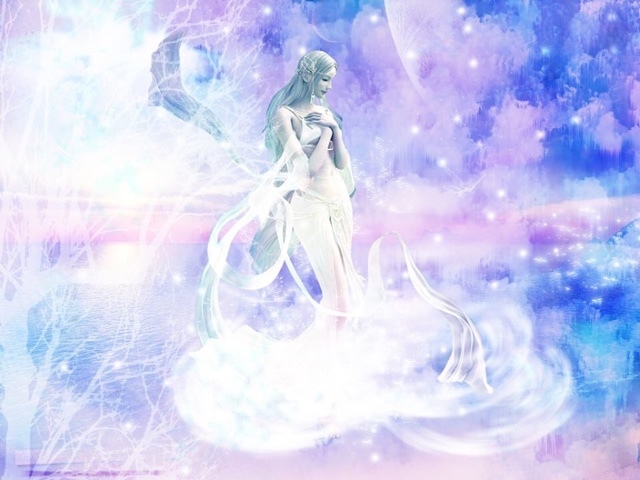 Visualize the Divine Light of Source manifesting on Earth, restoring Peace, Freedom, Harmony, Love, Unity, Prosperity, Joy, Wisdom, Inspiration, Creativity, Justice and Balance in human consciousness. 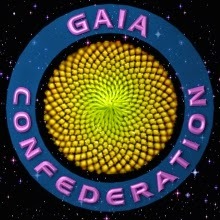 Visualize Earth fully radiating with pure white Light and being accepted into the Galactic Network of Light. Feel that this is happening now and in every present moment. Then say this mantra silenty or out loud: "I AM in Oneness with the Divine Source. I AM a Divine Sovereign being of Light." Goddess wants Liberation and Liberation it will be. P.S. : Special thanks to Jana for providing the original version of the September Equinox Meditation. This Full Moon will be aligned with Chiron and Hygeia, bringing more energy and Light into this same healing, forgiveness and reconciliation process. 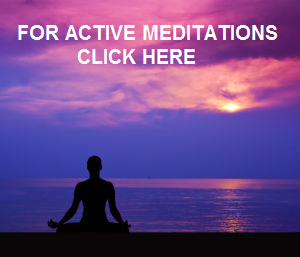 Therefore, please feel free to participate in the Full Moon meditation as well if you feel so guided. 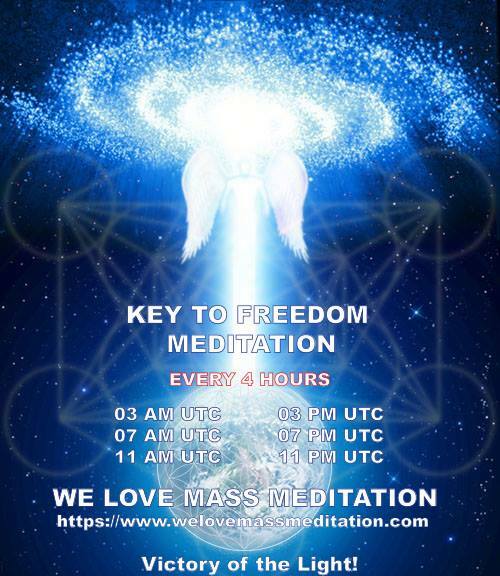 Does anyone have any suggestion on how to far and wide spread this meditation ?